Investor alert, A great holding property! 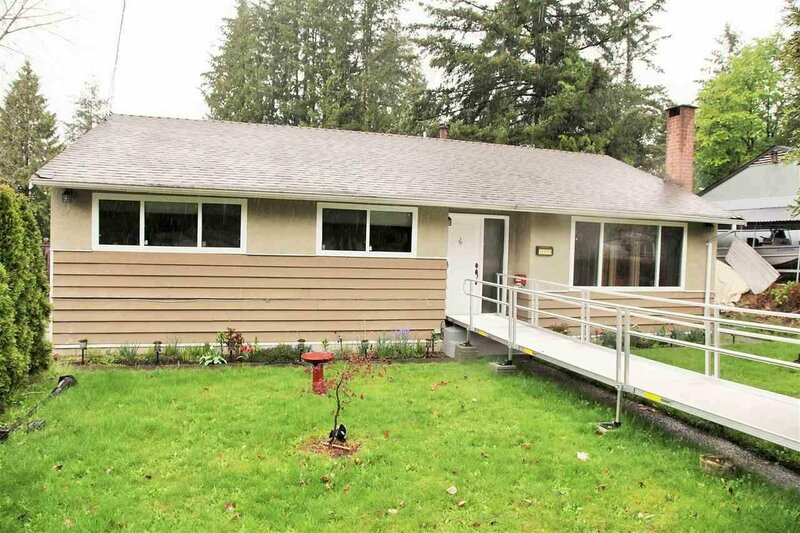 The beautiful bungalow is on a 7249 sf large land. The house was renovated several years ago. 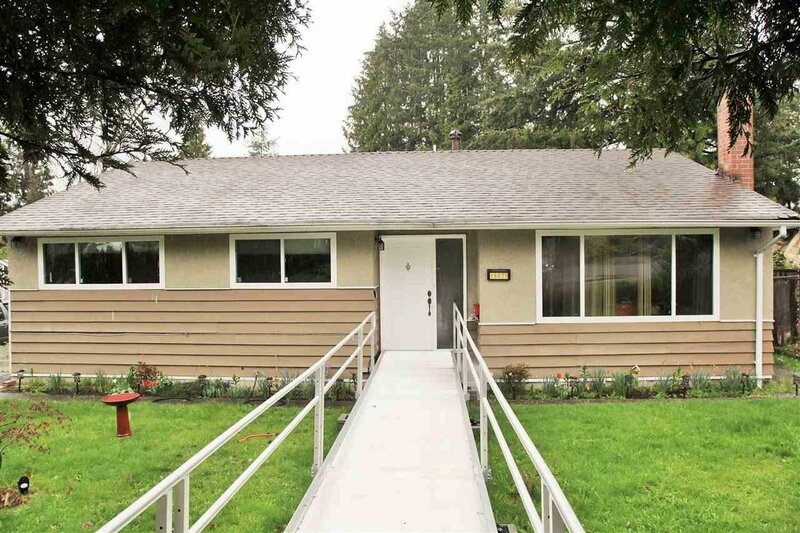 Many upgrades: roof 8 years, high efficient furnace 4 yeas, high efficient hot water tank 3 years, electrical and plumbing upgrades as well as double pane windows and appliances. The property features with 3 large size bedrooms and 2 full baths. Great location, close the school, recreation center, Guildford shopping mall and Highway 1. Besides, it has a great potential for future commercial and high density residential development.